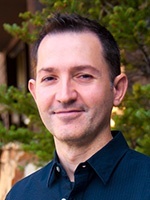 The researchers are led by principal investigator Gürol Süel, who is an associate professor of molecular biology at UCSD and is involved with quantitative biology. The group’s findings describe an “emergent phenomena” where a community of bacteria, living in a biofilm, can balance each other’s needs for the good of the group. 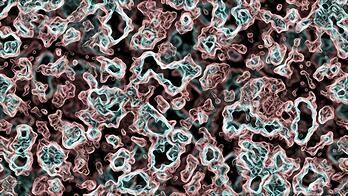 “Emergent phenomena are processes that you cannot observe or understand if you are studying individuals. You can only understand the process if you look at the collective,” said Süel. According to a university press release, the UC San Diego biologists used experimentation, in conjunction with aspects of quantitative biology, to come to their conclusions. They found that growth oscillations in a biofilm community were the result of cooperation for food by the bacteria living within. The finding has strong implications for how to fight highly resistant biofilms that lurk in scientific and medical situations. Süel went on to explain that the ability of bacteria to resolve conflicts among themselves resembles the workings of a medieval castle community. In addition to the implications these finding have for medical and industrial applications, Süel says that bacteria may be able to teach humans something about living more harmoniously. As principal investigator of this and several other important studies at UCSD, Süel’s work has generated 5 grants from the National Institute of General Medical Sciences since 2009, totaling $1,441,368. This study also received $300k from the National Science Foundation. In addition to this important study, researchers at UCSD are extremely busy in the field of molecular biology and a variety of other life sciences. UCSD received $384 million in research funding from the NIH in 2014. The National Research Council has ranked UC San Diego science programs among the best in the nation for biomedical engineering, neurosciences, pharmacology and physiology. With over $1B in annual r&d funding, the scientists of UCSD are highly compensated for the purchase of new equipment and lab supplies. Active scientists also have very little time away from their busy research schedule, and rely on life science trade shows for a significant portion of their lab equipment. 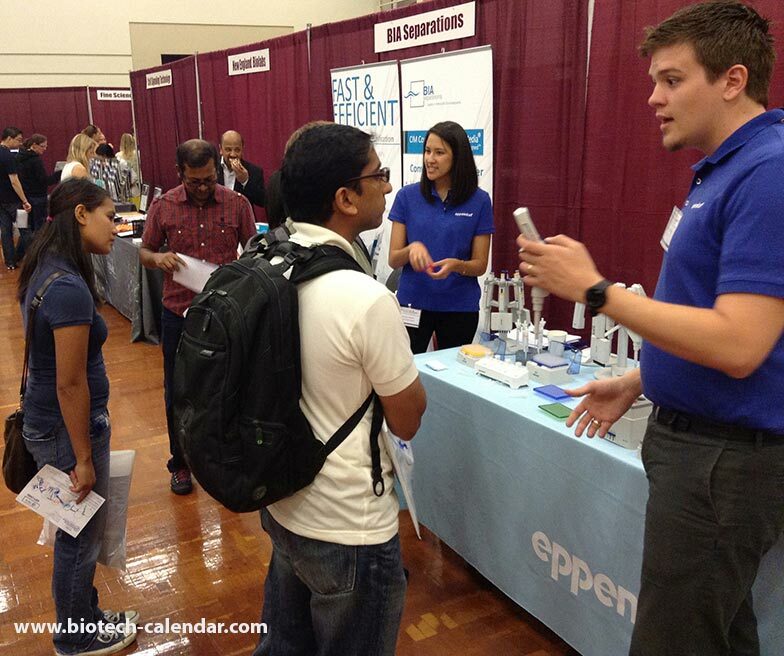 For twenty years, the scientists of UCSD have attended the Biotechnology Vendor Showcase™ in search of the absolute latest and best supplies for their important research. This year, Biotechnology Calendar, Inc. is hosting the 40th Semiannual Biotechnology Vendor Showcase™ at UCSD on Thursday, August 20, 2015. This annual event is open to all area life science researchers, and will host hundreds in search of the latest biotech and lab supplies. If you are a vendor in need of lab sales in Southern California, it’s not too late to participate in this exclusive life science marketplace.